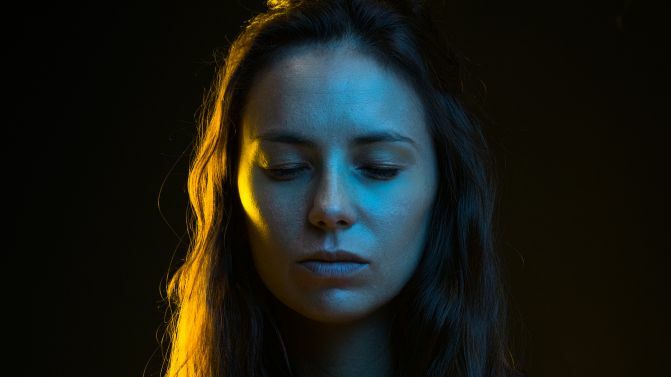 New South Wales’ Ocean Rhythms Festival has unveiled its “femme-fuelled” lineup for 2018, headlined by triple j favourites Amy Shark and Angie McMahon. Set in a quiet village on the mid-North Coast, the all-ages festival is bringing female artists to the fore this year, with an all-female-headlined roster which also includes sets from the likes of Maddy Jane, Elki and Tomgirl. Aside from the music, organisers are also promising camping options, street food, chill out zones and bars. 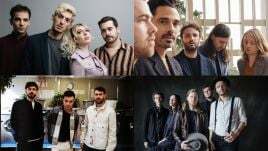 Ocean Rhythms Festival 2018 will take place on Saturday, 21st April on the shores of Old Bar Beach — a three-hour drive or train ride from Sydney. Kids 12 and under get in for free, and you can check out the lineup in full, below.